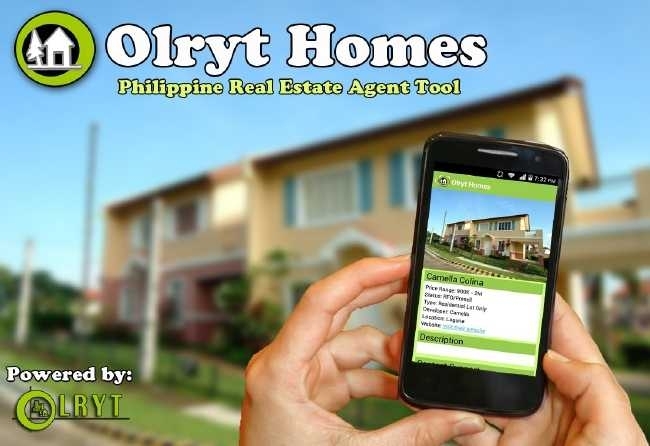 Hiring Olryt property consultant sales agent real estate . Join us now!! Earn upto 4% comm, 110K+ commissions! – FREE trainings you can attend like online ads training, leadership training, sales and closing techniques, computation 101 , site-orientations and more! – learn HTML, PHOTOSHOP and other SCARY computer programsfor FREE!